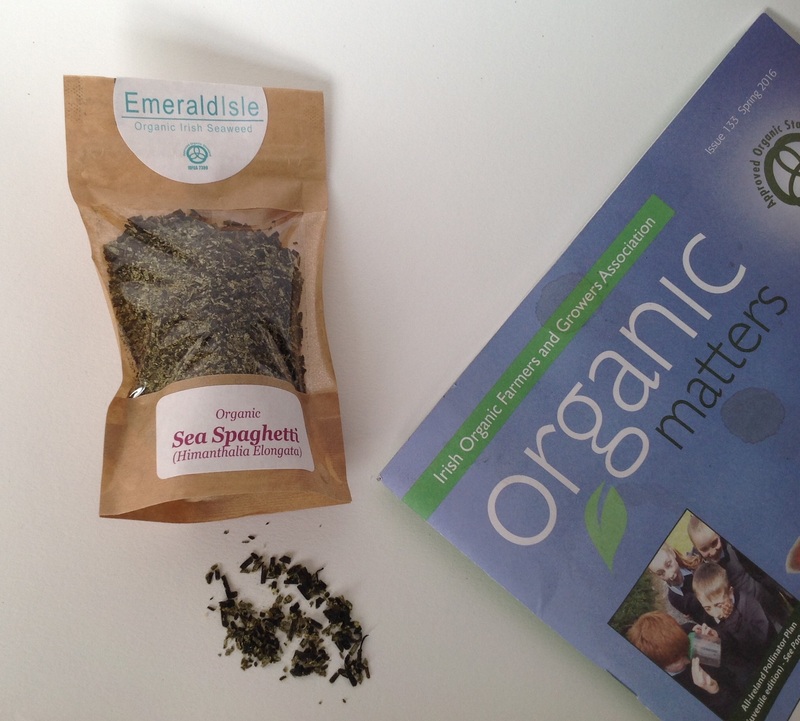 Contains all trace elements needed by humans, and has a high protein content. 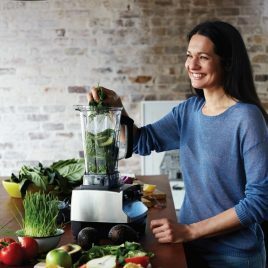 Sea herbs sold separately or buy all Seven herbs. This is a assurance you that our product is of the best possible purity and quality. 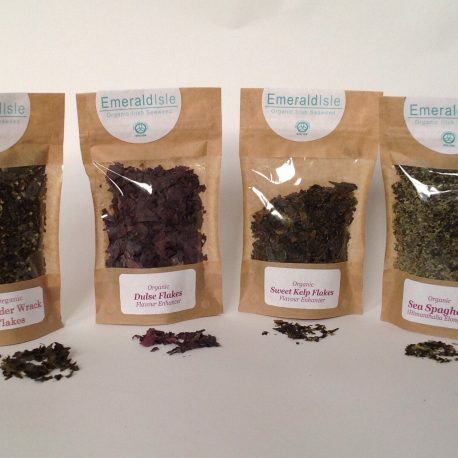 The rigorous analysis undertaking includes the whole manner by which we harvest and process our product. Nothing added , nothing removed. 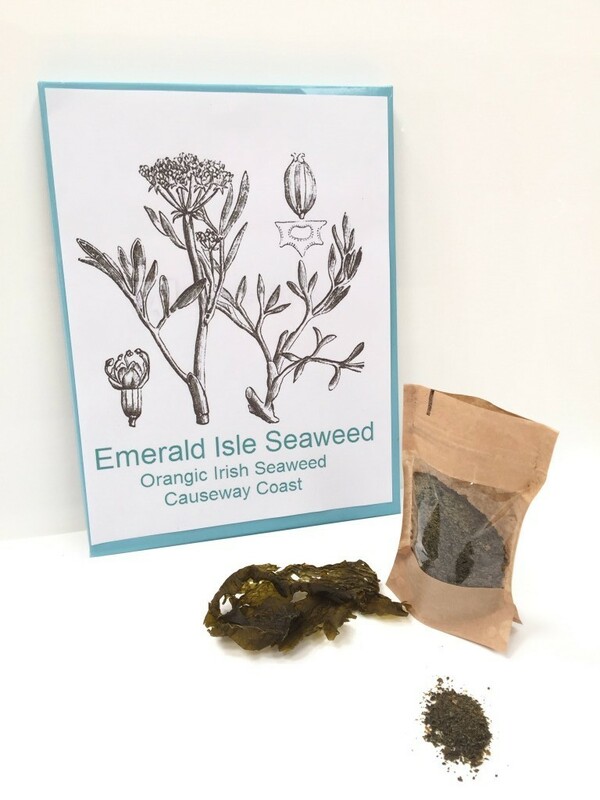 100% natural seaweed. 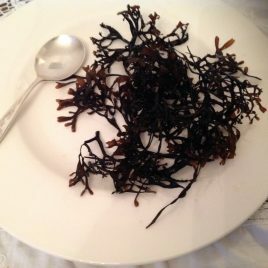 Dulse flakes can be used in soups, chowders, sandwiches, eggs and salads, or added to bread/pizza dough, delicious for baking. Finely diced, it can be used as a flavour enhancer in meat dishes, such as chili, in place of monosodium glutamate or use as a salt replacement. 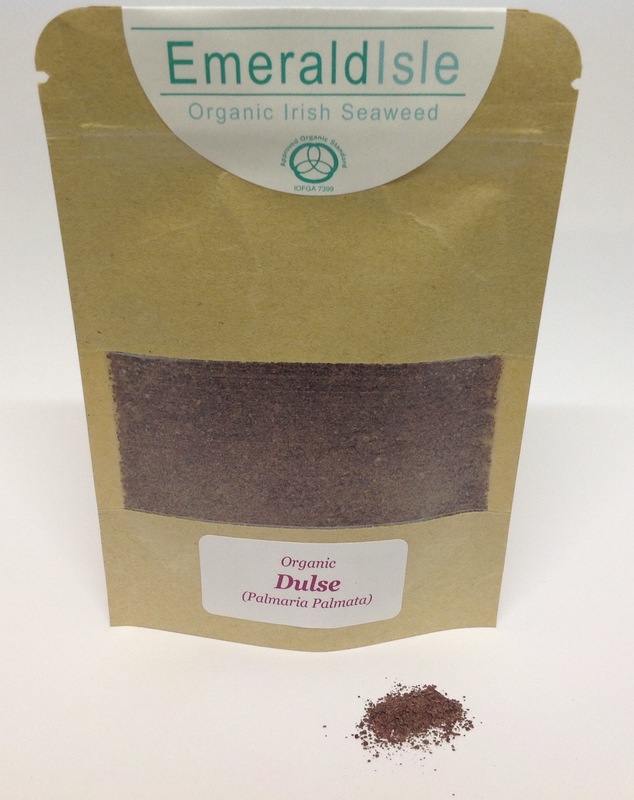 Dulse has a salty smoky nutty taste. 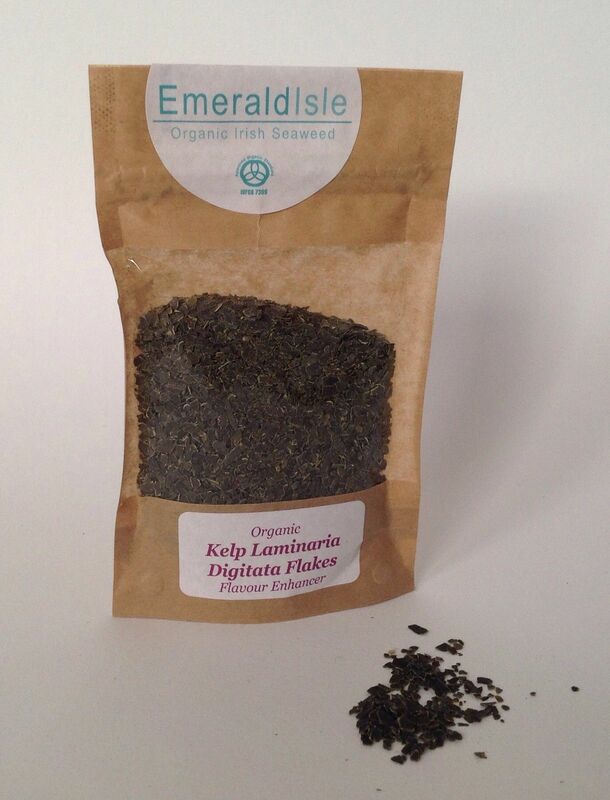 Sweet Kelp flakes can be sprinkled in soups, chowders, sandwiches, eggs and salads, or added to bread/pizza dough. Sea Spaghetti sometimes called Chorda Filum. 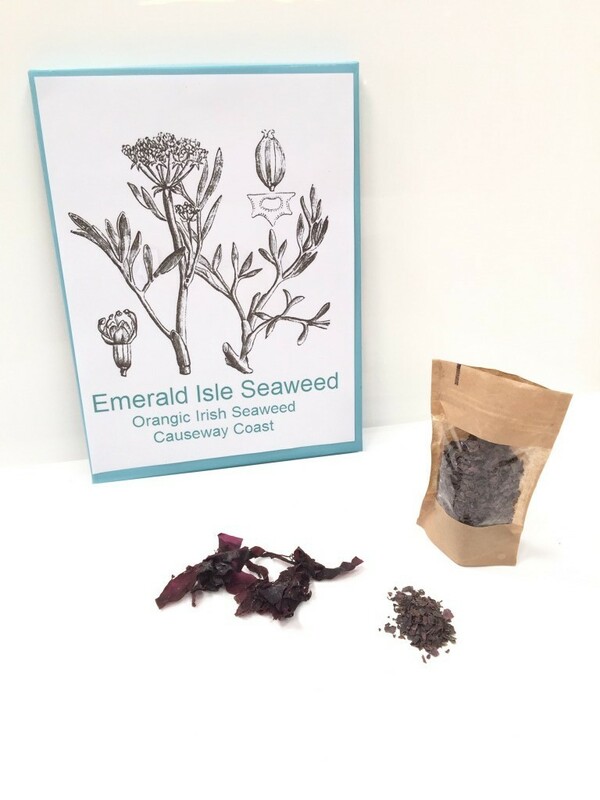 Sea Spaghetti can be sprinkled in soups, chowders, sandwiches, eggs, pasta and salads, or added to bread/pizza dough, adds a nutty flavour. 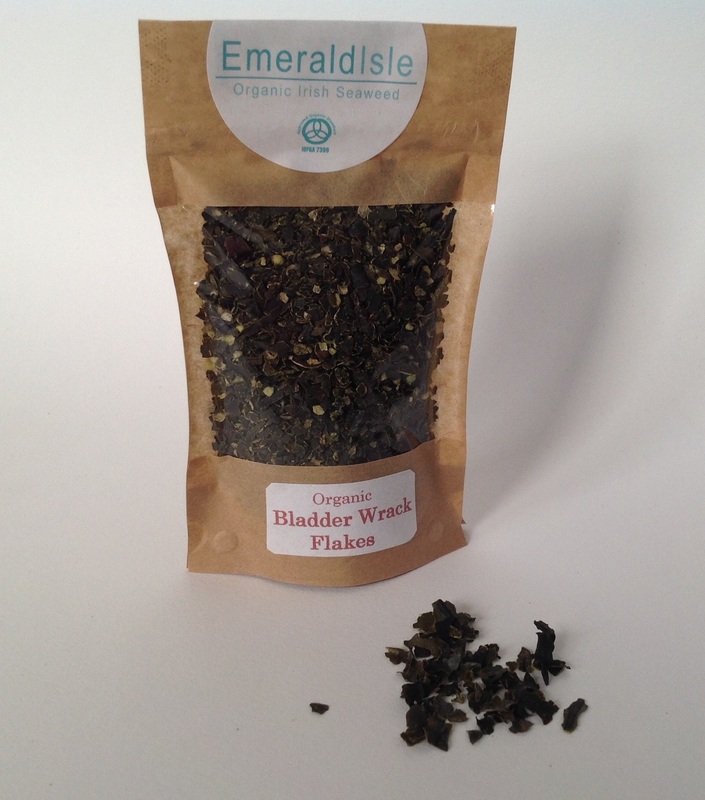 Bladder Wrack or Vucus Vesiculosus has been popular as a way to keep the metabolism in balance and to help goitre. 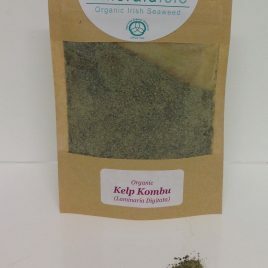 It is used as a therapeutic tea or base flavouring for soups, stews, stocks and tinctures. 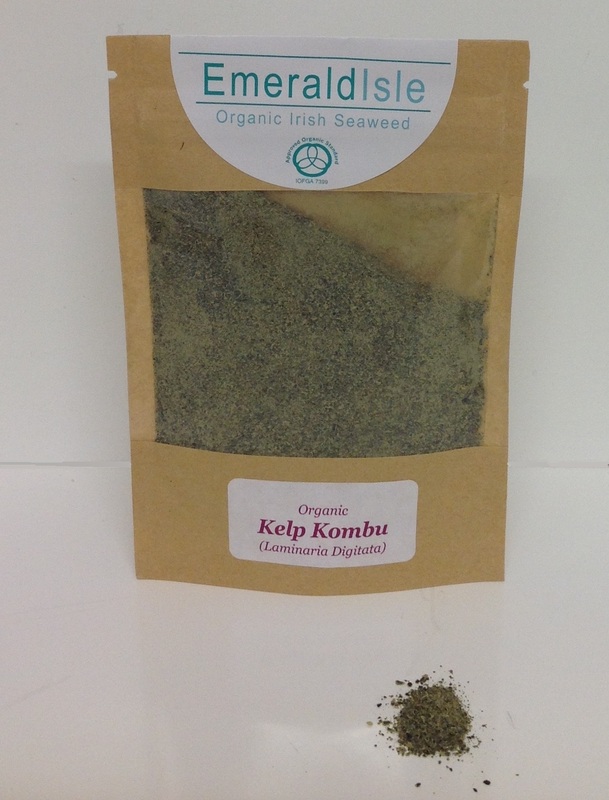 Use as a salt replacement, perfect of baking or sprinkle direct onto your food. use up to 1/4 spoon pps. 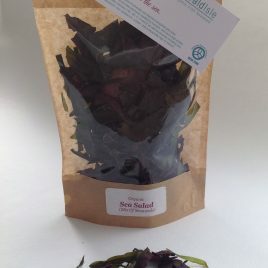 Dulse powder can be used in smoothies, soups, chowders, sandwiches, eggs and salads, or added to bread/pizza dough, delicious for baking, it can be used as a flavour enhancer in meat dishes, such as chili, in place of monosodium glutamate or use as a salt replacement.